Wood, wood, wood. Wood is the new age statement. That’s just the way of the world at the moment. Instead of age being the hundred-year benchmark of quality, we are now informed more about the wood to give some idea of what to expect. Just as with the age statement, a little information can be a dangerous thing. A whisky can be 12 years old, but what quality cask had it been in? A battered old thing that’s been used three or four times and should really be used in garden centres? That would be a world away from fresh oak, which will have more influence on the spirit. Yet for a century we’ve been led to believe age is everything. Which makes this offering from Box less of a thing then perhaps it should be. Box Quercus (oak) II Alba (white oak). American White Oak. Nothing particularly outrageous here, nothing too exotic. 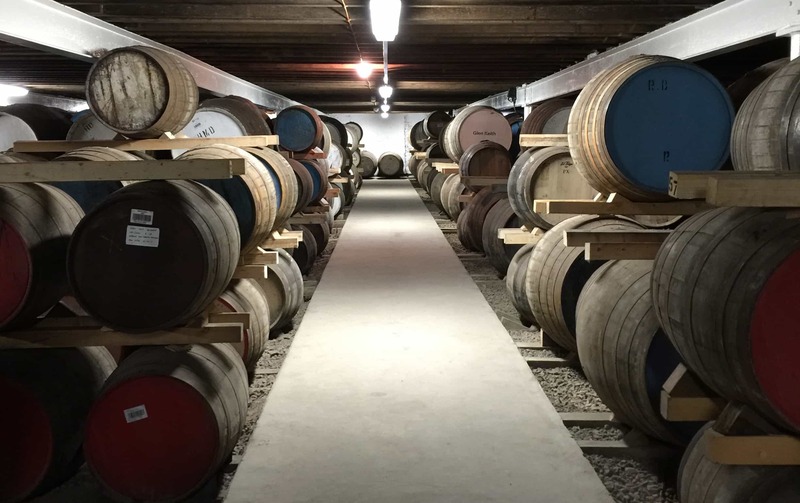 The casks used here were 200 litres (first-fill barrels) from Kentucky, US, and 140-litres first-fill quarter casks from the Speyside Cooperage. The youngest whisky included in the vatting is 5 years old. So because we’re stubborn sorts of Malt, some might say facetious (others might say worse), and because Box makes all of the information available, then I’m going to very quickly talk about all the other inputs instead. They use a yeast called Fermentis Safwhisky M-1, which is a yeast designed specifically for whisky making. The malt is a Pilsner-style malt that comes from Vikingmalt in Halmstad, Sweden. 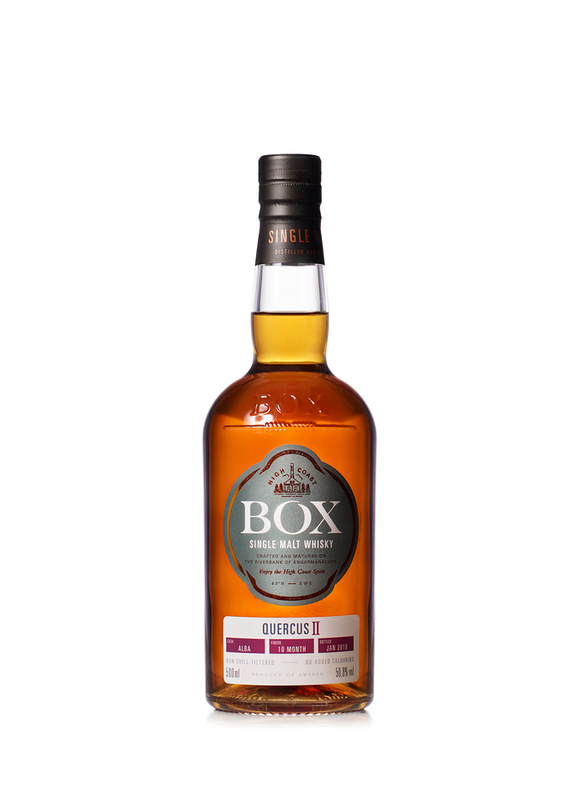 This type of malt gives a lower yield, but Box suggests more flavours – and much more body to the spirit. Not quite sure how much it costs, but I reckon in the UK it’ll be somewhere between £70 and £80 a 50cl bottle. On the nose: wow, the sandalwood and coconut elements are massive on this. Surprisingly so. A little bit of aniseed, fennel, with sage and then plenty of red fruits and jammy notes. Jammy Dodgers, in fact. Strawberry, raspberry, cranberry. Give it more time and it all merges into one highly perfumed whisky. In the mouth: massively different to other Box whiskies. It isn’t oily, the texture is rather thin, but it brings a beautiful sweetness, with just a hint of tannic bitterness and sourness to balance it out. Headier than the nose: heather honey, redcurrant tartness, raspberry jam. The woodiness becomes more prominent, with some sour notes in the form of grapefruit juice, perhaps a touch of pineapple. Black tea, moments of earthiness with the wood, and the herbal notes from the nose return. Very interesting stuff as always from Box, and a little to the other side of the flavour spectrum. It’s different. Differences are good. Differences are to be celebrated in whisky. 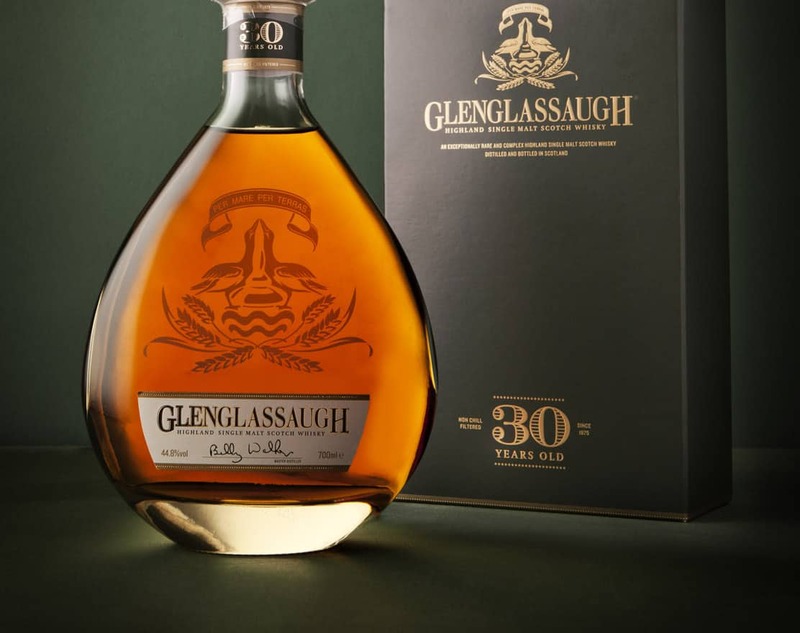 It’s not the best release of theirs that I have tasted – indeed, none of those I’ve reviewed here on Malt is as good as those I enjoyed elsewhere (such as for Whisky Magazine, last year).